If you own a Playstation 4 and love puzzle games, you're in luck! This list showcases the best PS4 puzzle games, featuring an array of puzzle sub-genres that are sure to entertain just about any gamer's preferences. It's hard to argue that The Witness isn't the best Playstation 4 puzzle game. Created by Jonathon Blow (creator of the indie sensation Braid,) The Witness takes place on a massive, beautiful island, where you solve puzzles and attempt to unlock the mystery of the island. 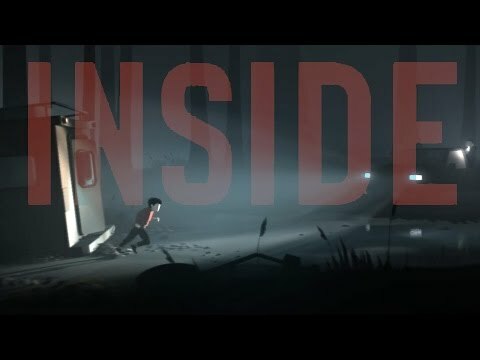 Other good puzzle games for PS4 include the newly released Inside, a side-scrolling puzzle platformer, and The Talos Principle. Vote up your favorite PS4 puzzle genre games below, and downvote the titles you played but didn't find very entertaining.